Our spacious apartments near Purdue University campus have everything a student could ask for. Choose from 2- and 3-bedrooms with private bathrooms and attached baths, comfortable living and dining areas, large closets, and full-size washers and dryers. Catch up on schoolwork in our private study rooms or our computer lab with high speed Internet. Work out when you want at our 24-hour fitness center, take a dip in our pool, or play a game with friends on our tennis and volleyball courts. Unwind in our game room (also open 24 hours a day) or watch a movie in our comfortable theatre. Plus, we’re conveniently located on Cumberland Avenue along the CityGo bus route. So what are you waiting for? 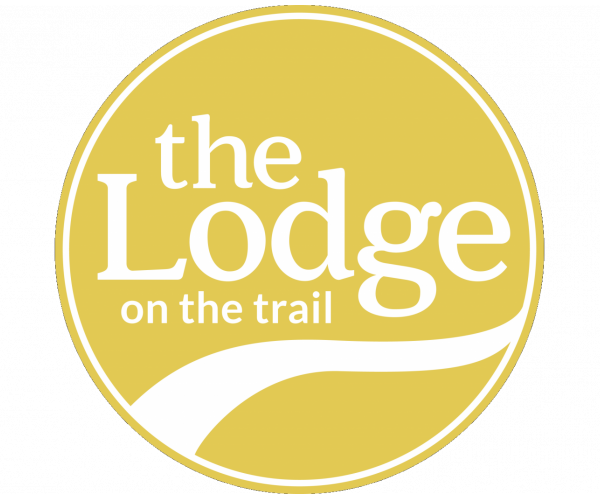 Schedule your tour of The Lodge today!